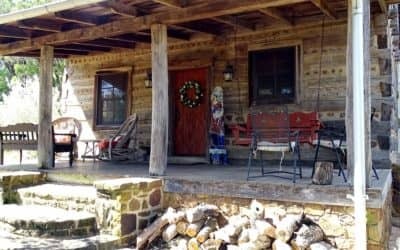 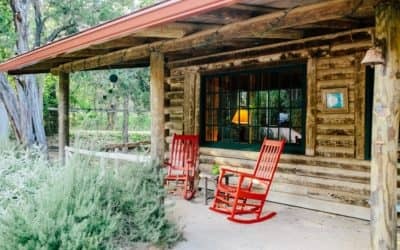 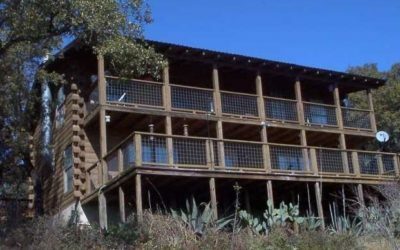 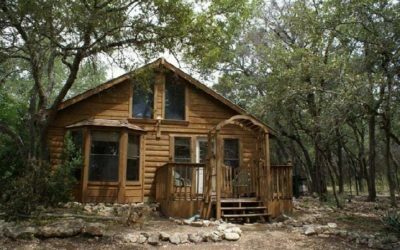 Looking for log cabin rentals in Texas? 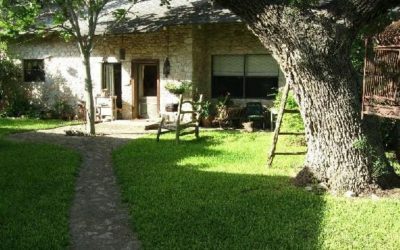 Then you’ve come to the right place. 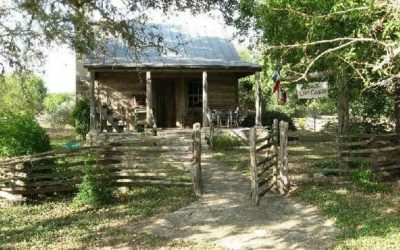 The Texas Hill Country, home to some of the original settler’s in Texas, boasts dozens of log cabins. 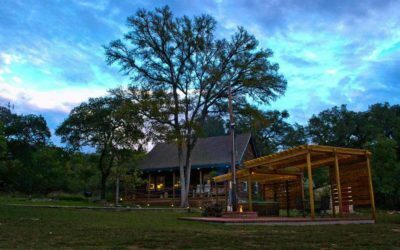 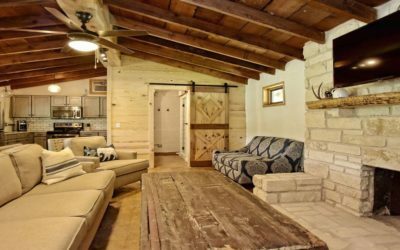 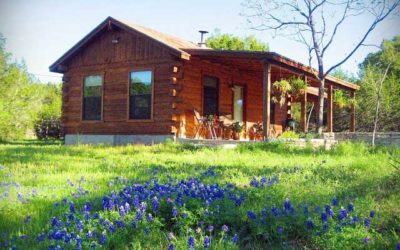 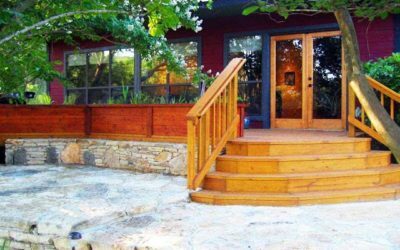 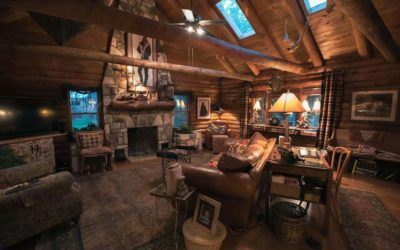 From luxury log cabins to intimate and historic log cabins, Texas Hill Country Reservations has just the log cabin you are looking for. 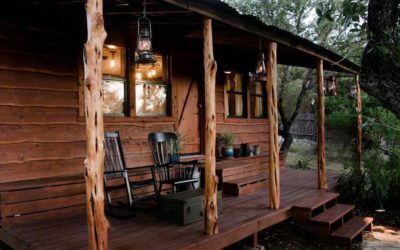 Browse through our list of hand-picked log cabins below and book today. 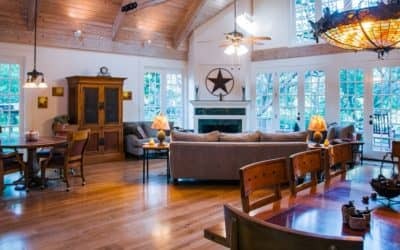 We have more than 140 properties available. 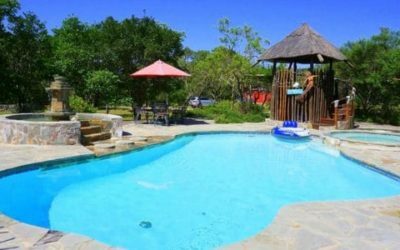 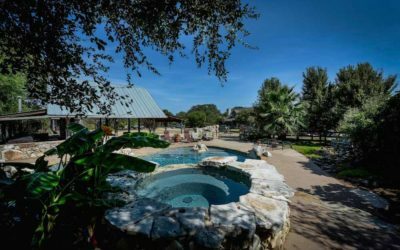 Give us a call and we’ll help you find the perfect spot for your next getaway to the Texas Hill Country.